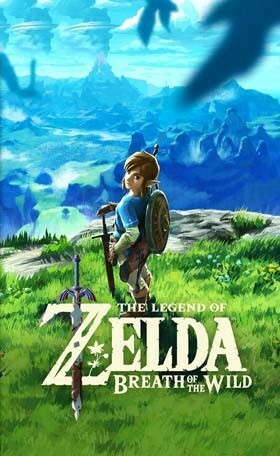 Are you looking to buy a new Nintendo Switch bundled with the latest Zelda game – The Legend Of Zelda: Breath Of The Wild? Save your time trying to find the cheapest possible price as we’ve compared the leading retailers and found the best deals available to buy today and listed them below. Buying a bundle in most cases will save you money compared to buying each item individually. But we’ve known the odd occasion when it’s actually cheaper to buy a console outright, and then the game separately. Below you will see that we’ve listed the cheapest cost of a Nintendo Switch 32GB console, and The Legend Of Zelda: Breath Of The Wild, if bought separately. You can then decide which option is cheaper for you. If you’re still considering which Nintendo Switch bundle to buy, we’ve found 100’s more for you to compare. We check the prices at all major US retailers throughout the day, 24/7. You can use our filter to select which game you would like to be included, like Zelda for example, set your maximum budget and more. 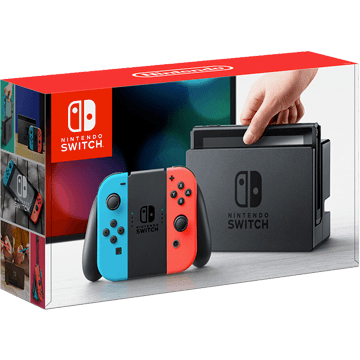 So what are you waiting for, check out the cheapest Nintendo Switch bundles available today.